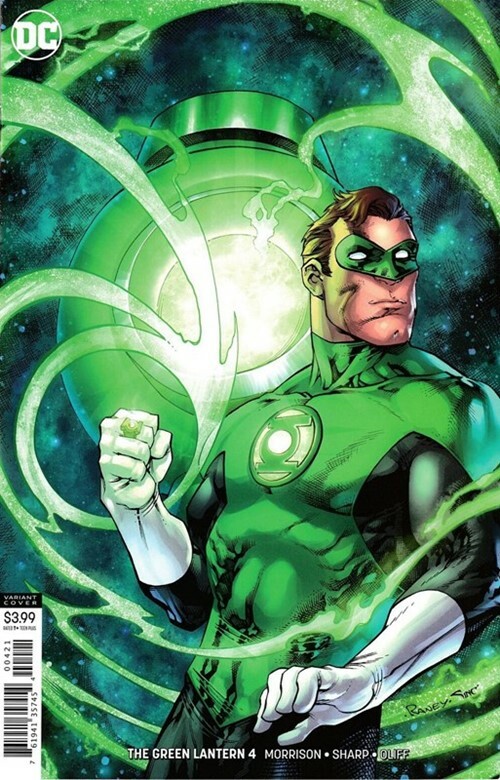 In a bar on Rann, two shrouded strangers recount two blood-chilling narratives-one in which a Blackstar heavyweight demands access to a secret vault on planet Weirwimm, threatening its gruesome annihilation with Sun-Eaters; and the other about maverick Hal Jordan and his small cadre of GLs struggling to destroy those same Sun-Eaters. And the cliffhanger-as any TGL fan will tell you about this book-may stun you enough to buy two copies! RATED T+.